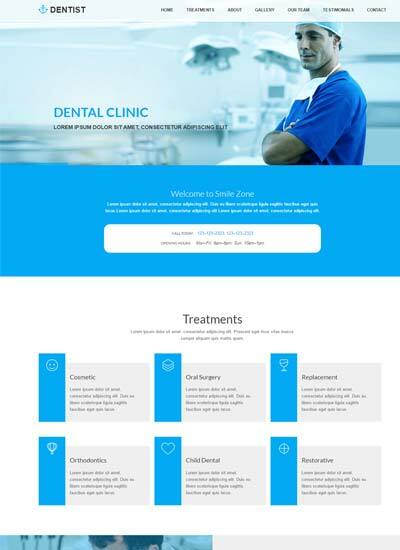 Shine Dental Clinic Html5 Bootstrap Web Template is a flat clean modern bootstrap theme suitable for Hospitals and clinics. 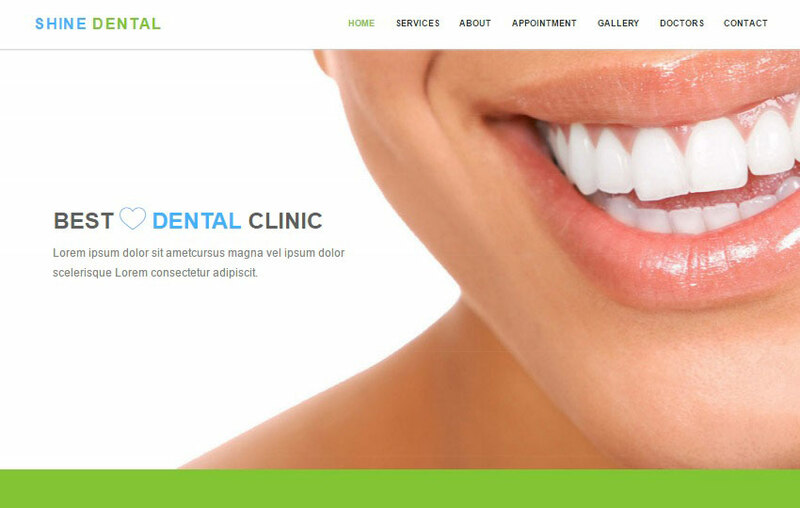 This template can be use for dental clinic and consultation and general clinic or hospital. 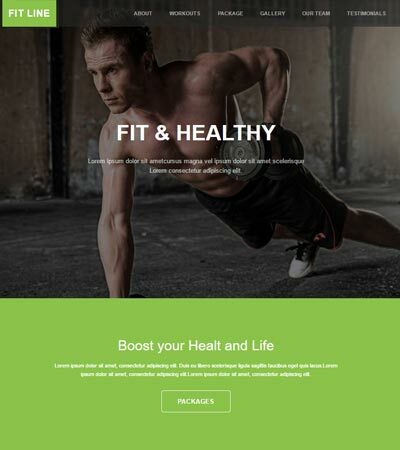 This template is fully responsive and mobile ready. It has the ability to function faultlessly on all types of browsers and modern devices and adapts suitably on small, big or wide screen resolutions.This template is built using latest Bootstrap framework with html5 and css3 which is very easy to customize. Download for free. 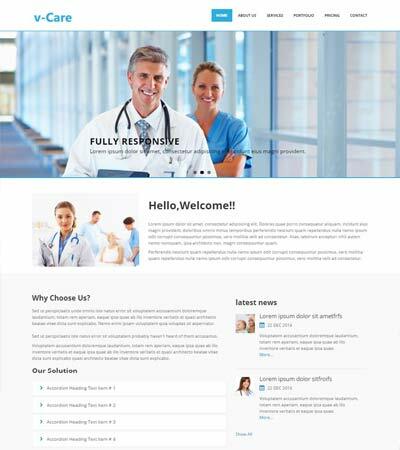 This entry was posted in Bootstrap Websites, Consulting Website Templates, Free HTML5 Templates, Medical Hospital Website Templates, Responsive Website and tagged bootstrap dental web template, Dental Clinic, Dental Doctor, dental website, doctor web template, Health and Fitness, html dental template. Bookmark the permalink.